I can’t believe that January has all but gone and this is my first post of the year. With the garden thoroughly soaked and virtually impossible to walk on there won’t be any proper gardening posts for a while. 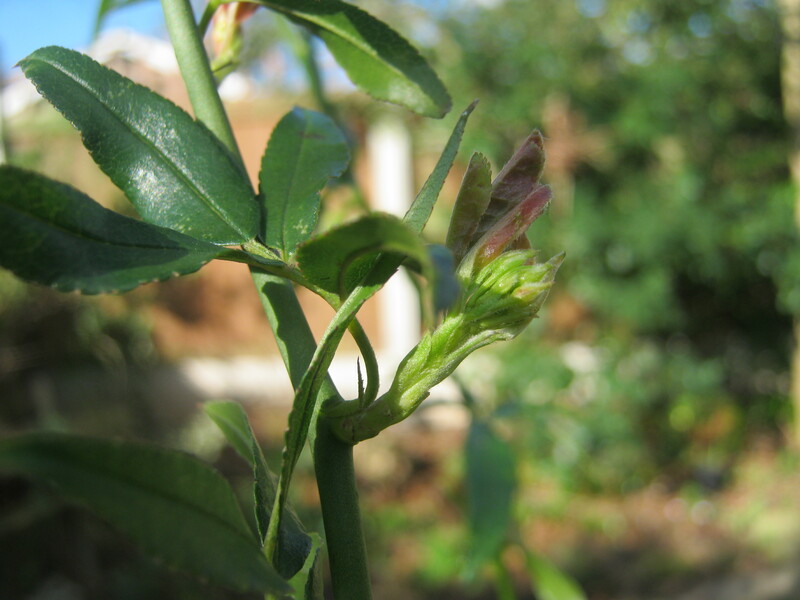 But my short forays to feed the birds has given me lots of opportunity to take pictures of the early emerging flowers. Hellebore and the Iris Reticulata seem to have been my stalwarts so far. As with many of us, this winter has been quite unusual, mostly for the unprecedented amount of rain that the UK has had to put up with. Strong winds have removed lots of dead bits from my trees so doing the job for me, warm weather is keeping me on my toes where the greenhouse is concerned and I have had to spray for fungus and mould several times in order to help the Auricula and Pelargonium survive, so far so good. Soon I will be getting the heated propagators out. 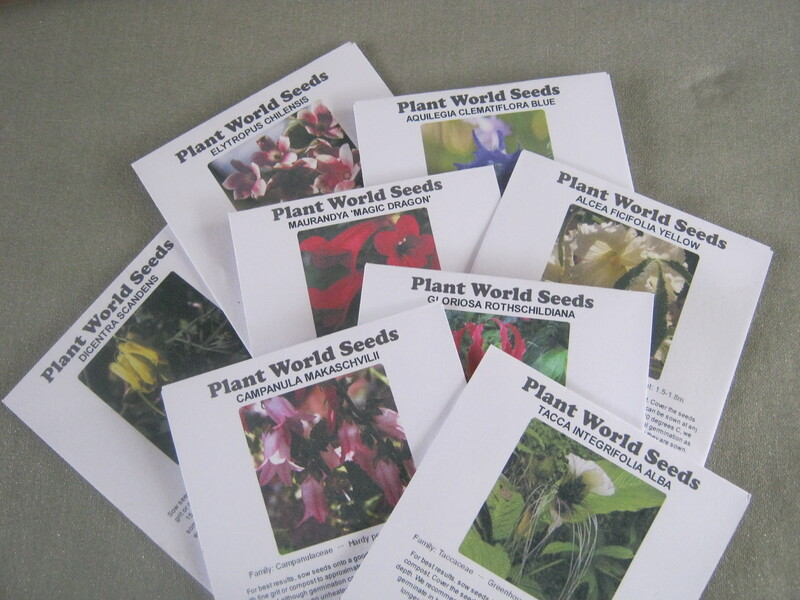 I do seem to have an inordinate amount of seed packets this year. Well variety is the spice of life, so I’ve heard. So apart from all the exotics that I am going to try to grow this year, I’ve opted for an unusual colour for sweetpeas, orange, ‘Henry Eckford’ named after a Scots horticulturist and a famous breeder of sweetpeas. 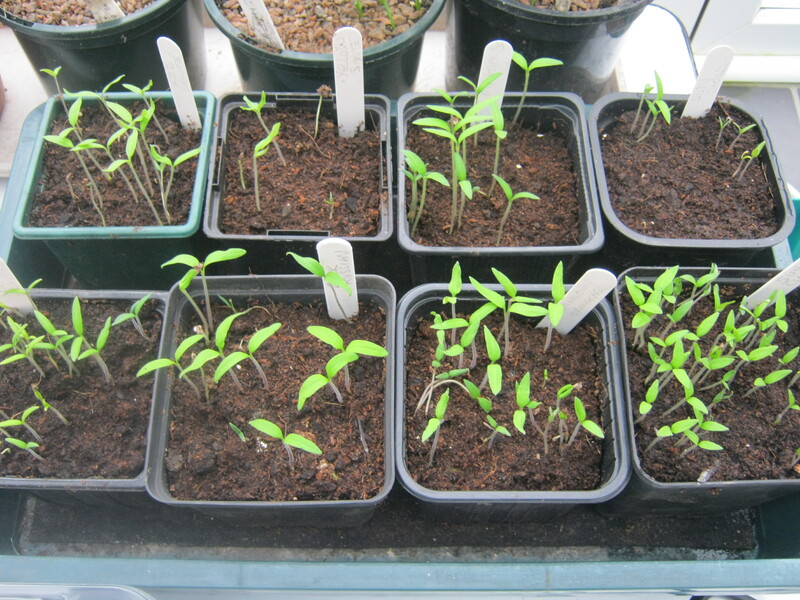 Looking in the greenhouse today and the seed, which I only sown 10 days ago, is up and showing little noses. There seems to be eruptions of one colour and the garden has in certain places took a dark turn. 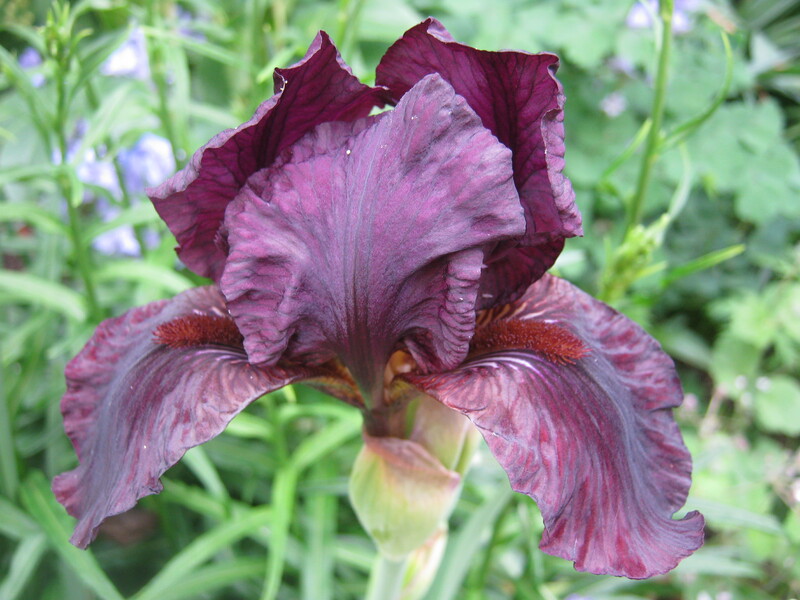 An unnamed Iris, rescued from an abandoned allotment several years ago. 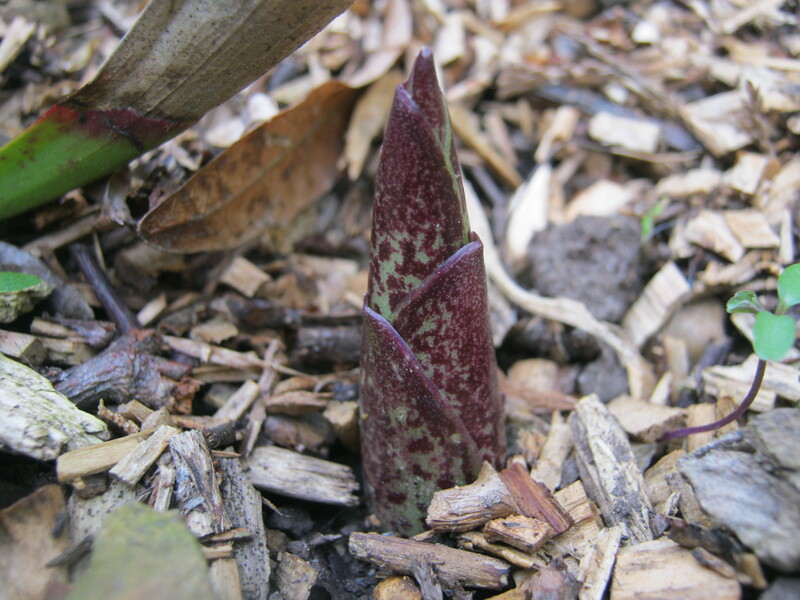 Eucomis, looks like a good year. Several more shoots showing too. 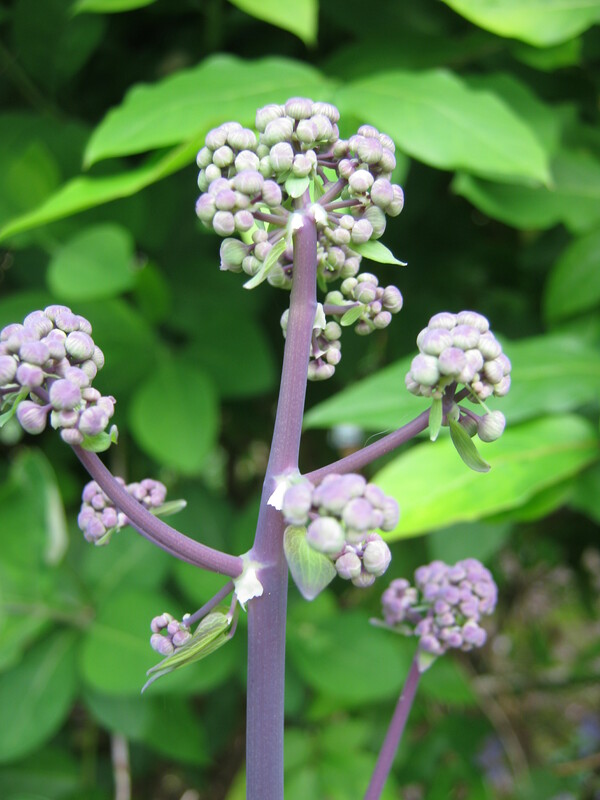 Thalictrum Aquilegiifolium, I have several with these lovely dark purple stems growing to about 150 cms tall. Always goes quick on my plant stall. 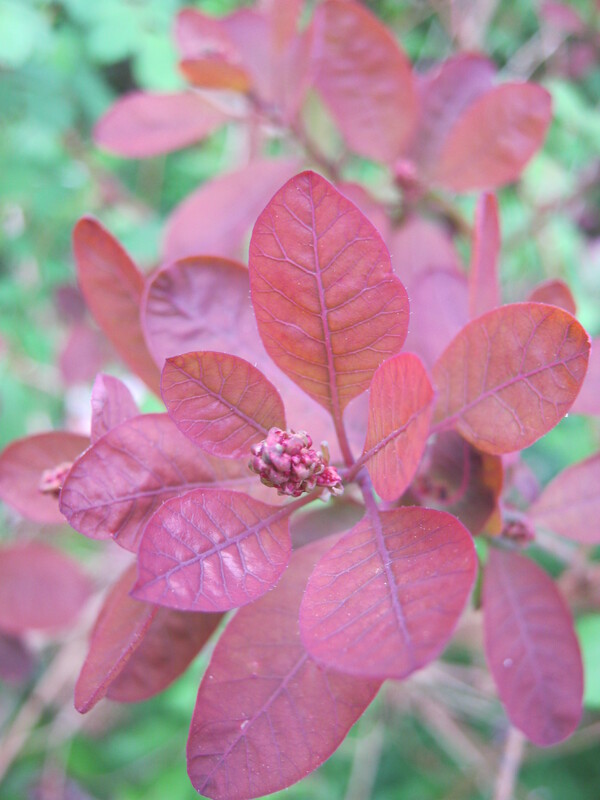 Cotinus Royal Purple. Beautiful foliage in early summer and again in the autumn. Grown from mixed seed from Plant World about 5 years ago, the original is now in my daughters garden and grows to about 120 cms tall. This is a cutting from the original taken last year. A large plant when fully grown and very impressive. Euphorbia Amygdaloides ‘Purpurea’ a little common and slightly invasive, but in the right situation sets off oranges and yellows. I’ve just noticed the tiny coral coloured flowers….. quite cute. So I wonder what will be the next fashionable colour in the garden. ….Watch this space. New Season, a Fishy Tale and a Favour. After ordering more seeds than I can ever use, they arrived last week. These along side some veg seeds for the allotment, came within 4 days of ordering. Among them are some goodies to try to grow for the conservatory. In the past I have successfully grown Bomarea Hirtella which I think now needs a permanent home outside as I don’t think I can put it in a bigger pot. I have a sheltered spot for it, so that’s another task. The climbers I have chosen this year are Dicentra Scandens, a yellow climber with ferny foliage that will scramble to about 2 metres. This should over winter as a tuber. 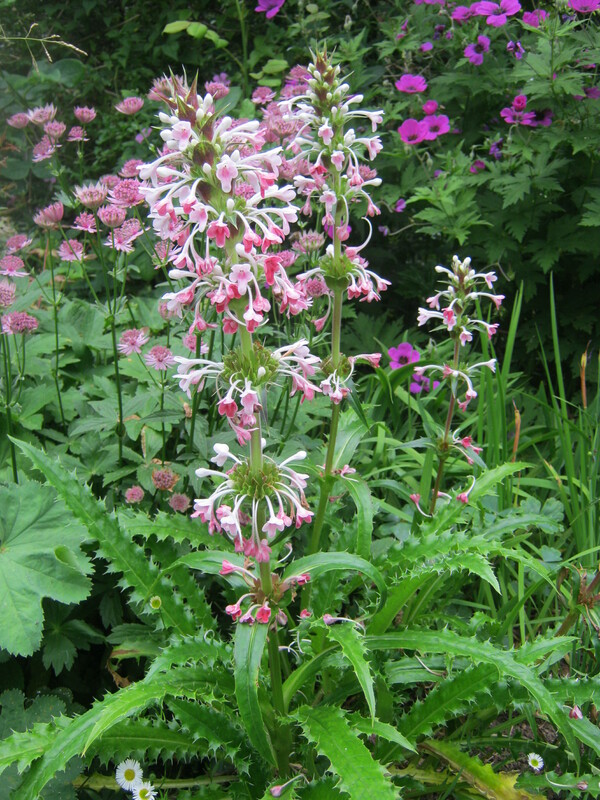 Elytropus Chilensis is one I have never heard of but I am always up for a challenge. 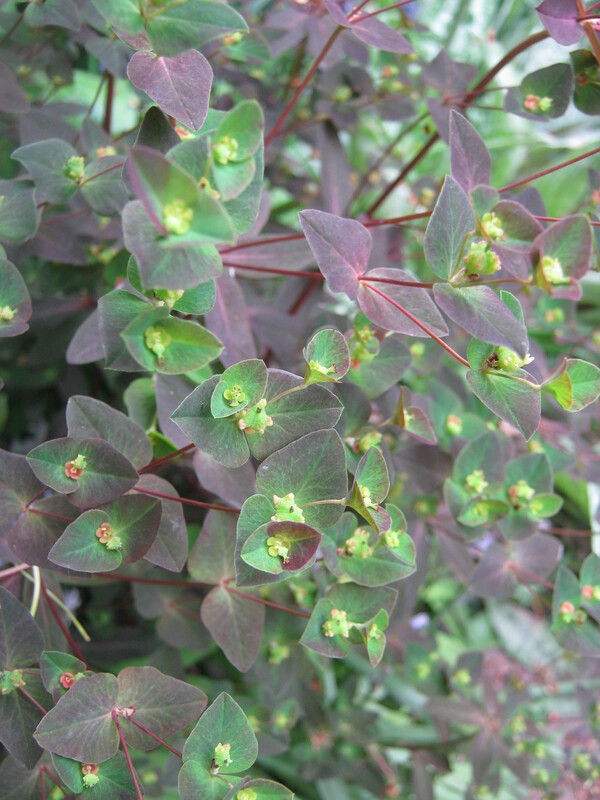 This is a woody evergreen climber with purple throated flowers and a delicate perfume. I’ve always loved the Maurandya plants that I often see when looking in the orangeries in stately homes. 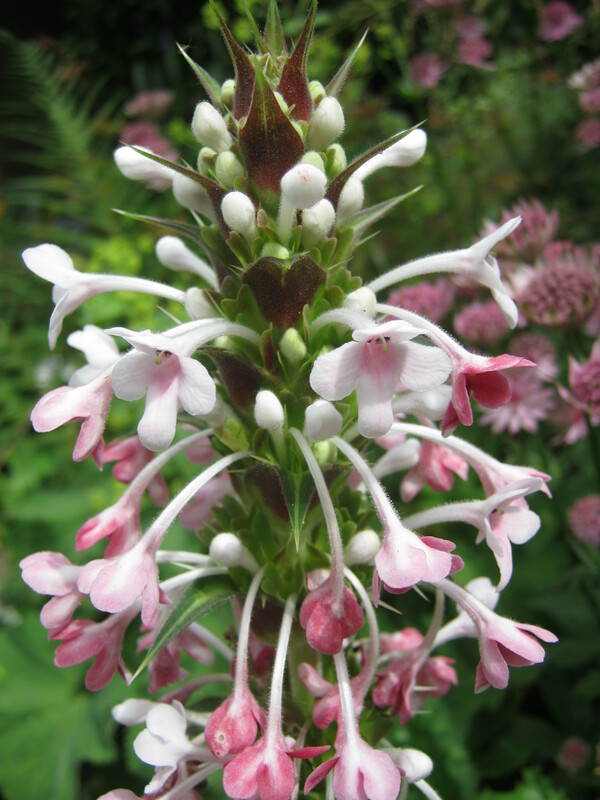 So seeing M ‘Magic Dragon’ which is a hybrid grown by Plant World Seeds , I thought this was the one for me to try. 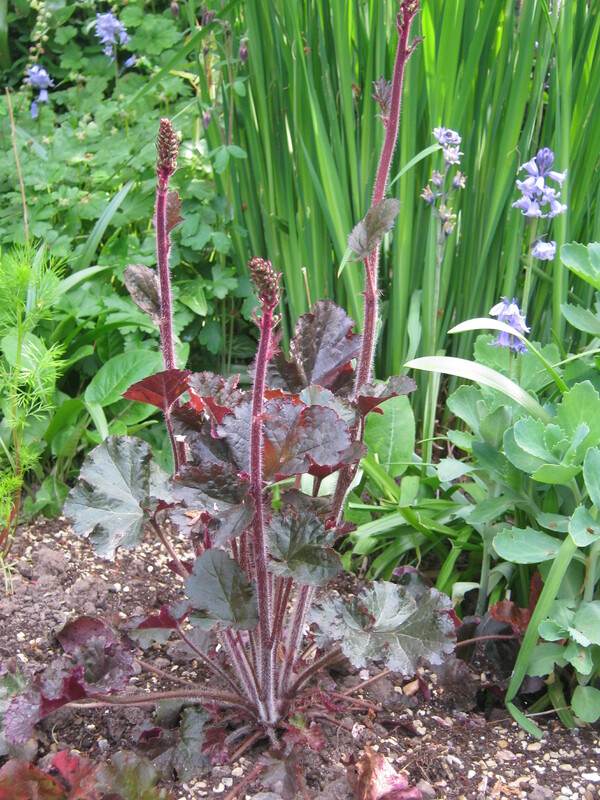 Fast growing and coming in colours ranging from pink to red. I think these will fit nicely into my conservatory colour scheme. Gloriosa Rothschildiana is another climber that I admire in orangeries, and this I am determined to get to flower. It looks so stunning and is probably one I would have to work into a textile piece. Still with seeds, Malcolm sowed his tomato seeds last week. They were up in 5 days…. And now a Fishy Tale. For a couple of years now I have been following Mobana Origami . I have been fascinated by paper folding for a few years now and found his work to be quite addictive. At present he is working on folding a life size elephant, if you want to see his progress then you can follow the link. 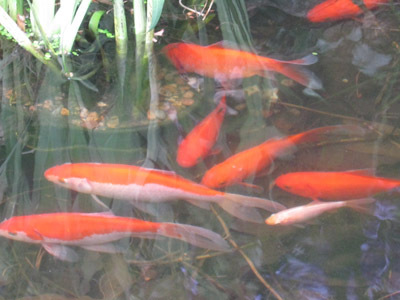 Sipho Mobana also folds the most realistic Koi Carp. So this I had to try. Following his tutorial I came up with these. And I don’t think they look too bad. 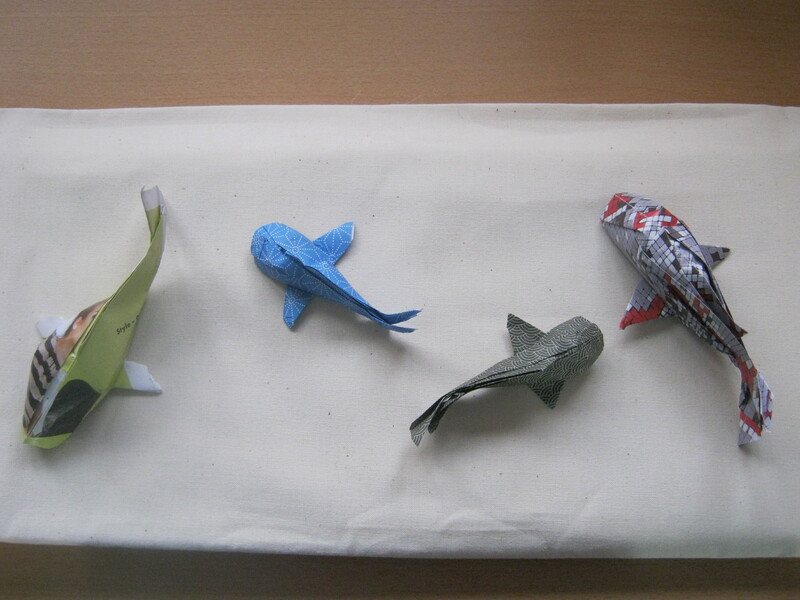 I used origami papers for the 3 to the right and the left one is magazine paper….I really enjoyed making them and to finish here is a photo of my fish in the pond.